Troop 2359 Smithfield is a brand new troop in town that meets every Wednesday from 7-8:30 PM at the Elks Lodge at 326 Farnum Pike in Smithfield. Boy Scouting is for boys age 11-17, and is a community-oriented program that instills values such as citizenship, teamwork, honesty, respect, responsibility, and fitness, while being a lot of fun. We practice skills for life, from first aid to public speaking to wilderness survival, while helping our community through service projects. We welcome you to come to a meeting and check it out for yourself. 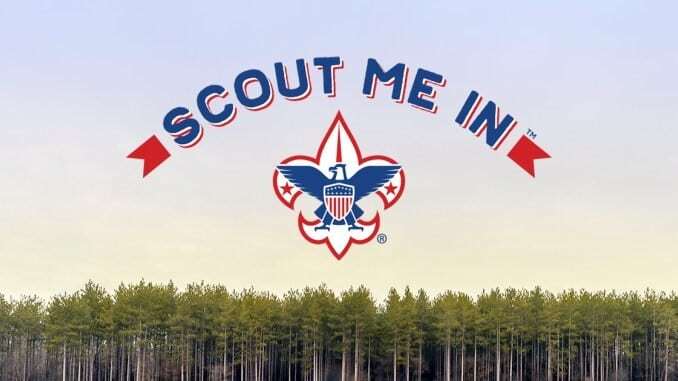 For more information, contact Troop 2359 Scoutmaster Mike at mguilmain@cox.net or call 401-578-5261. Pack One Smithfield is a Cub Scout Pack in town that meets every Tuesday from 6:30 to 7:30 PM at the RC LaPerche Elementary School on Limerock Road in Smithfield. Cub Scouting is for boys and girls in Kindergarten through 5th grade. Up to age 11, and is a community-oriented program that helps our children grow up in a way that promotes mutual respect for others while understanding more about the community we live in. We welcome you to come to a meeting and check it out for yourself. For more information, contact Pack One Cubmaster Mike at mguilmain@cox.net or call 401-578-5261.